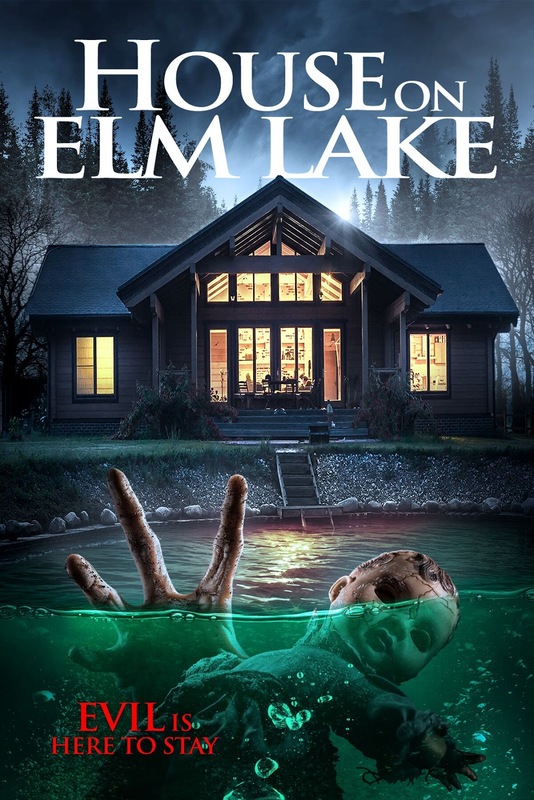 THE B-MOVIE NEWS VAULT: Wild Eye Releasing Wants You to Stay at the HOUSE ON ELM LAKE! 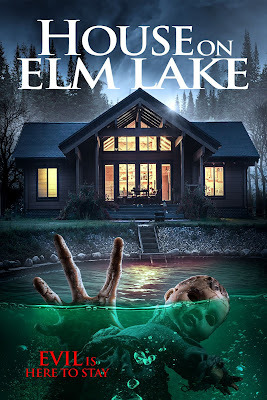 Wild Eye Releasing Wants You to Stay at the HOUSE ON ELM LAKE! 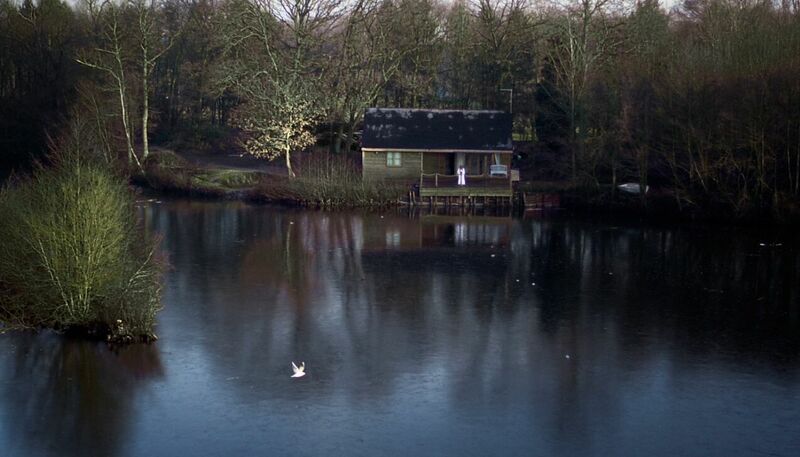 WELCOME TO THE "HOUSE ON ELM LAKE" WHERE THE ROOMS ARE TO DIE FOR! NOW AVAILABLE TO STREAM ON DEMAND! If a deal on a house seems too good to be true, then it probably is. 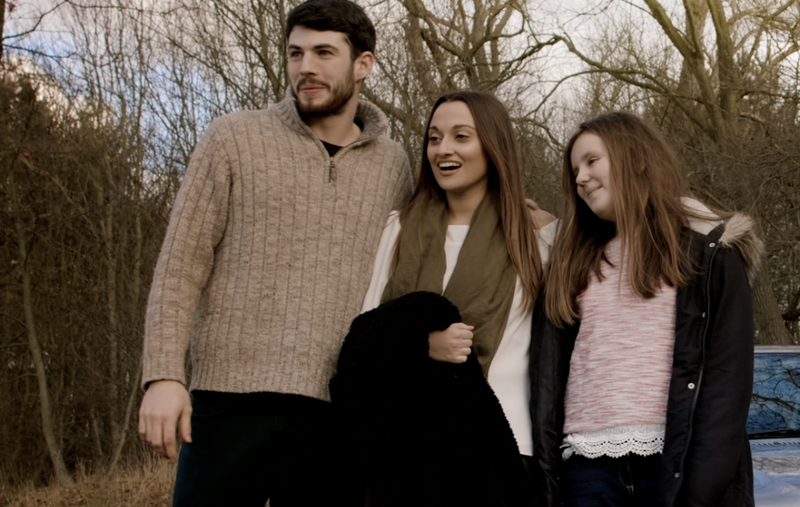 I'm sure that's the main lesson learned by the unfortunate family that moves into James Klass' HOUSE ON ELM LAKE! Synopsis: In the tradition of THE CONJURING comes a critically acclaimed and genuinely frightening feature “chock-full of superbly scary imagery” and “oozing with atmosphere.” (The Schlock Pit). 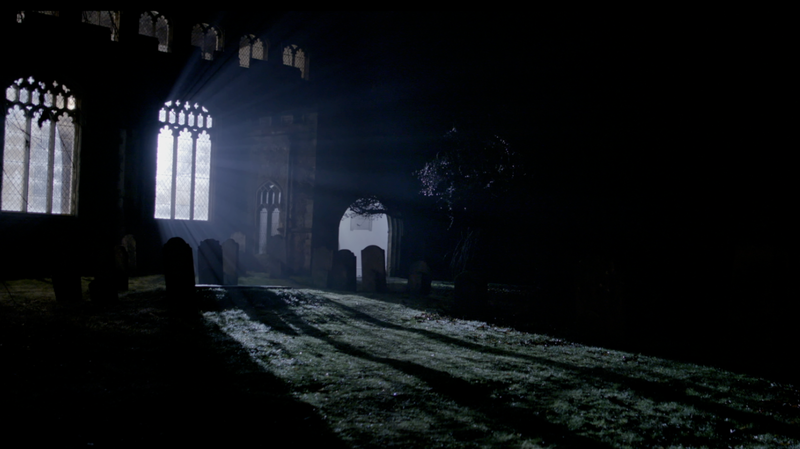 A young couple moves into a lake house that was the site of a ritual murder, and soon realize an ancient, dormant evil has awakened - a possessive force that has preyed on unsuspecting families like theirs for centuries. HOUSE ON ELM LAKE was written and directed by James Klass (MOTHER KRAMPUS), and stars Becca Hirani (UNHINGED, MOTHER KRAMPUS), Oliver Ebsworth (CURSE OF THE WITCHING TREE, MOTHER KRAMPUS), and Tony Manders (DARKER SHADES OF ELISE, FOX TRAP). HOUSE ON ELM LAKE is now available on various streaming platforms including AMAZON INSTANT VIDEO and GOOGLE PLAY. 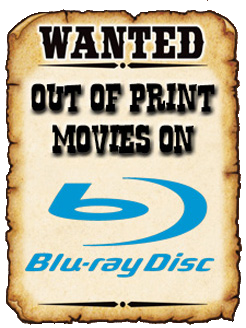 This title is currently not available on DVD (or Blu-ray) but most likely will be in coming months. Stay tuned for further updates! Umbrella Entertainment's April 2018 New Releases!